Matlab is an abbreviation for "matrix laboratory." Unlike the other programming languages which usually work with numbers one at a time, Matlab operates on complete matrices and arrays. It serves basic operations such as array indexing, creating variables, arithmetic and data types. As per a recent report of 2017, the language has over 2 million users across industry and academia. 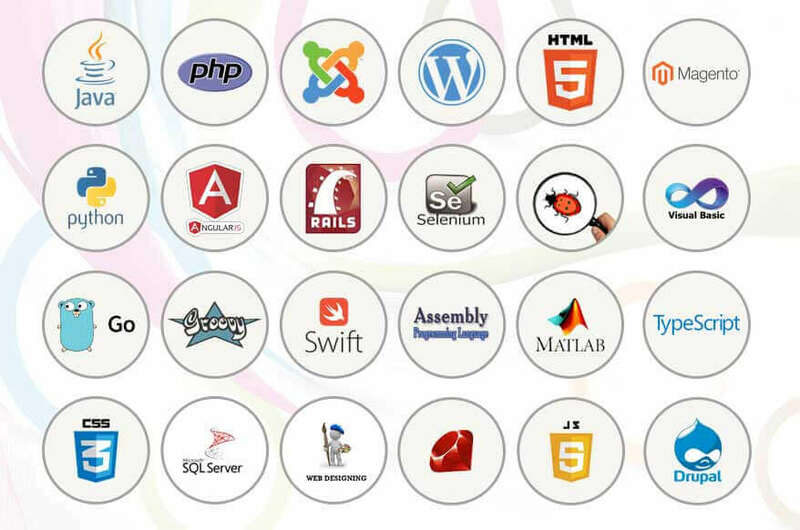 Some of its common uses math and computation, algorithm development, application development including graphical user interface building and more. With Matlab, we ensure high-productivity research, development and analysis. Its application-specific solutions ensure the best for your project output. We can also save your project launch time with specific features such as only one command is needed to add two arrays together. Even if some requirements arise after the completion of project, those can be fulfilled easily with its expandable functionality. We also ensure bi-annual updates with new algorithms, features and performance enhancements.